I cannot forget my travel to Djerba, Tunisia. 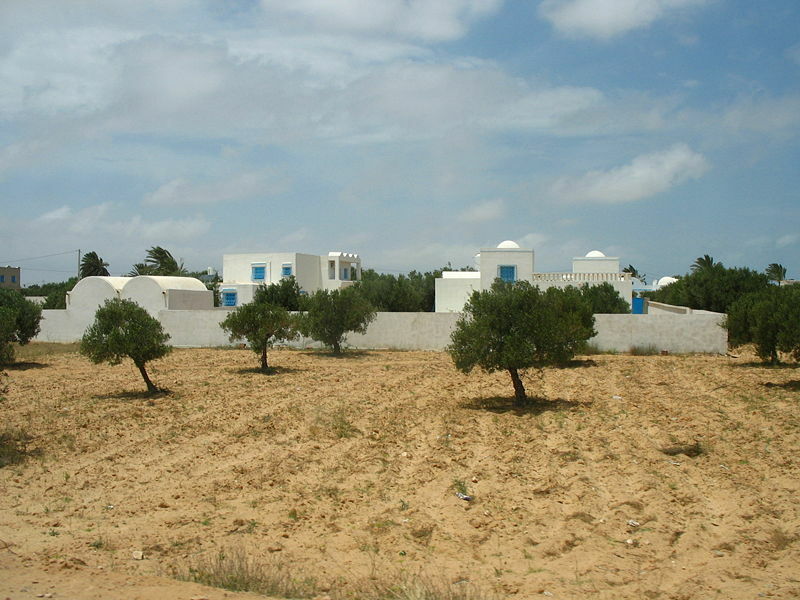 It is a wonderful island I must say, an island in North African Coast specifically. I can still feel the heat of this island, but the charming destination enchants with its white menzels (houses), field with apricots, grenadines, lemon, oranges, pomegranates, figs and grapes plantation. There are small mosques, Borj el-Kebir and the (Houmt-Souk) market centre. It is rightly called the Isle of Forgetfulness.